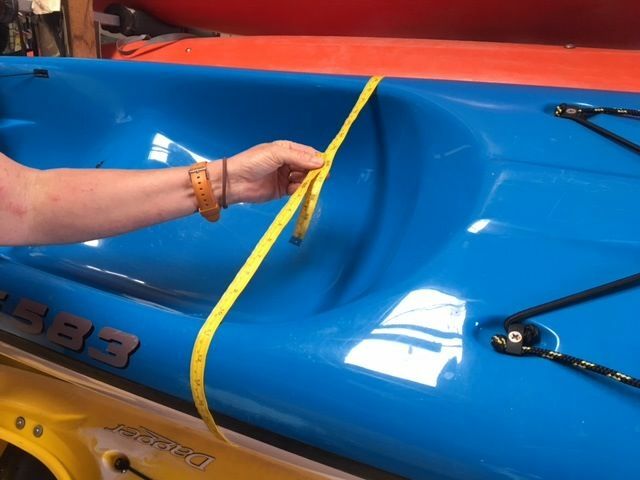 Size: This price is for kayaks over 1.85m maximum circumference and under 4.2m in length. The cover will arrive by courier - if you are not going to be home we suggest a business address or authorise them to leave. They cannot deliver to PO Boxes or Parcel lockers.